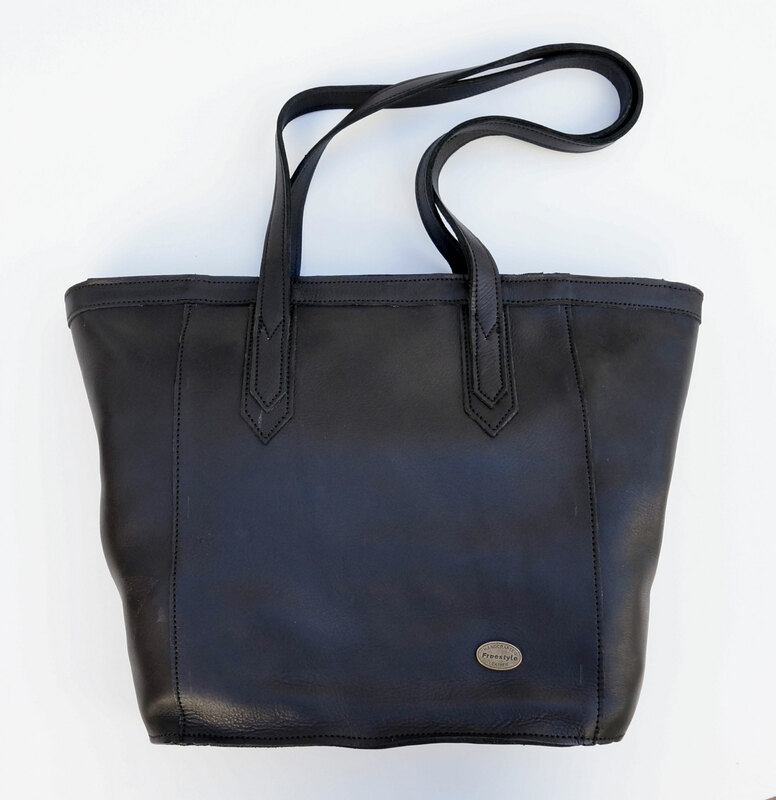 Freestyle Shopper Onspan Black Handcrafted genuine Leather Zipped Bag. 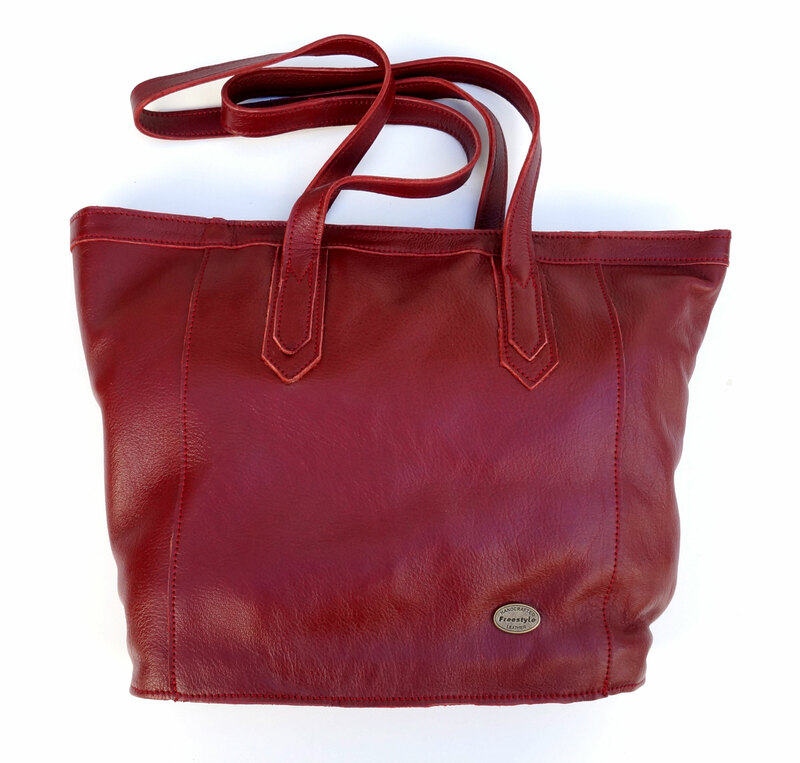 Freestyle Shopper Ruby Red Handcrafted Genuine Full Grain Leather Zipped Bag. 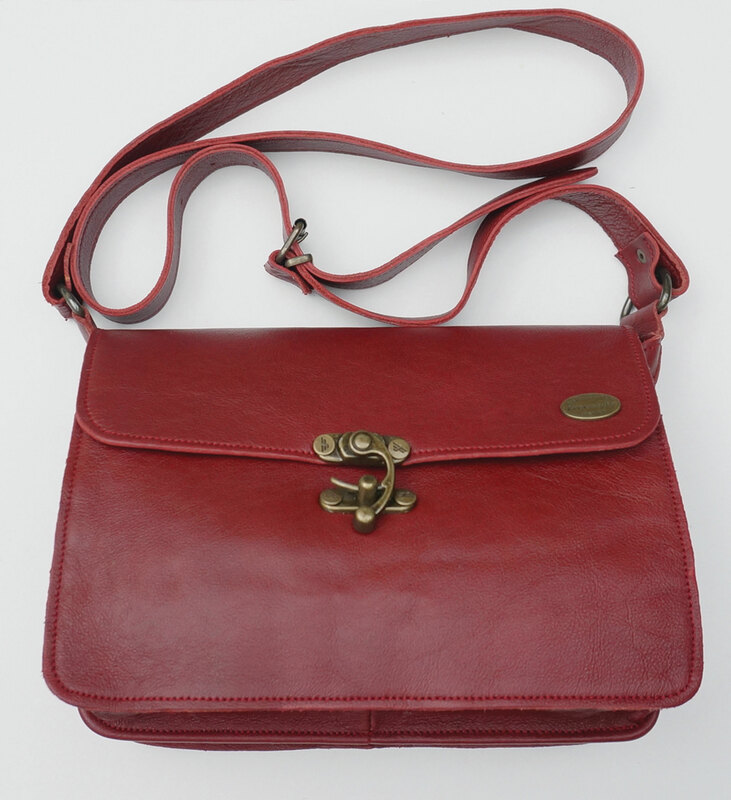 Freestyle Tamara Ruby Red – Handcrafted Genuine leather slingbag. 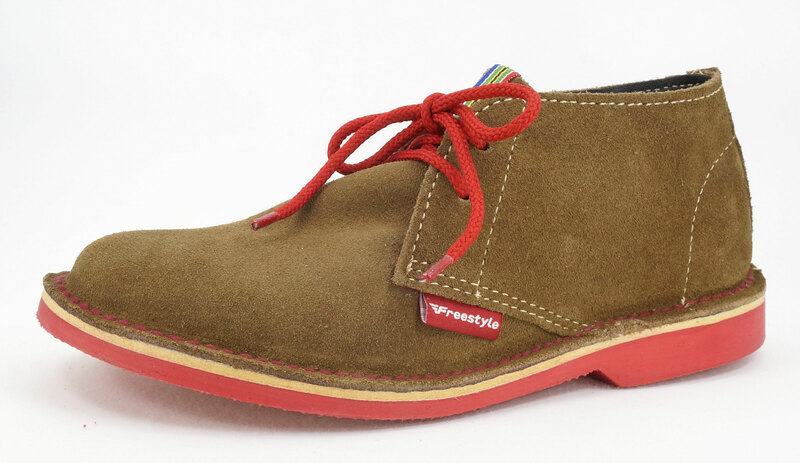 The Whatnot Shoes was born with the distinct vision of bringing stylish, affordable footwear to the South African market. 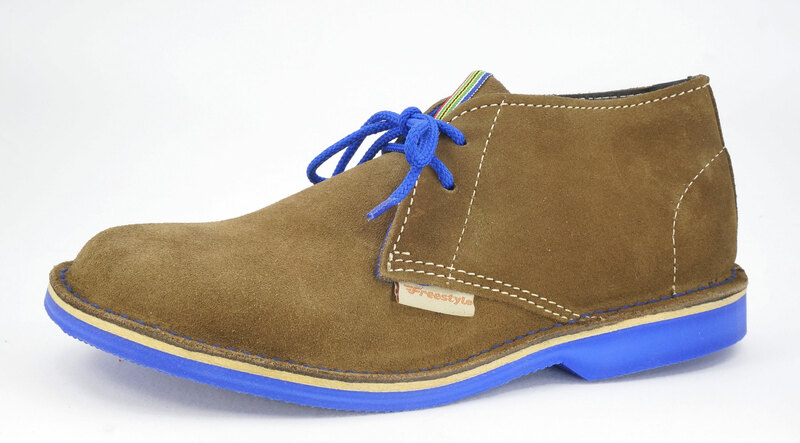 The Whatnot Shoes is very much a niche business, selling to the more discerning shoe market that requires superior quality leather products. 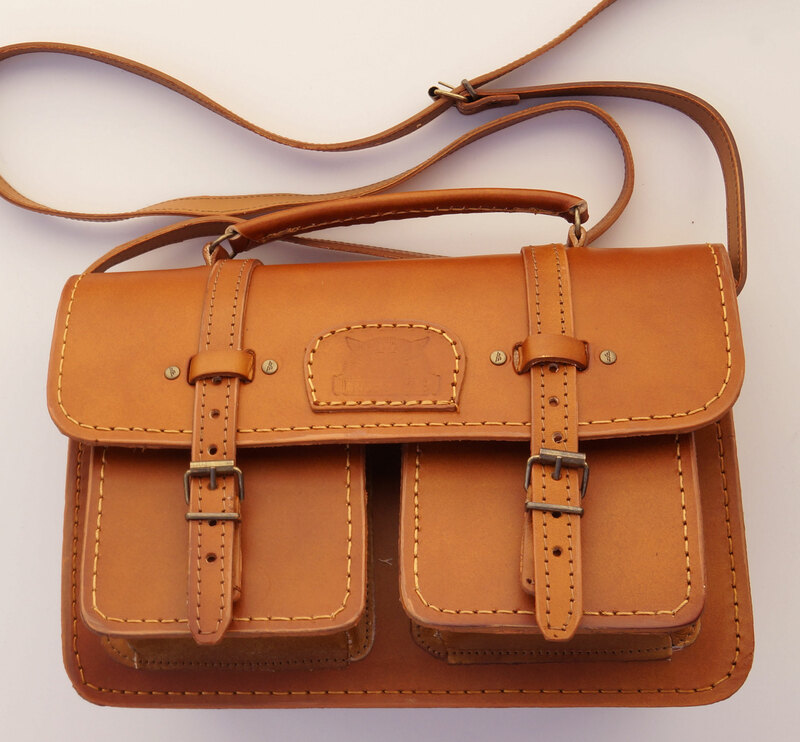 After years of surveying the market, we now successfully know the requirements of our customers and we have endeavoured to bring to the market the best footwear and leather goods to meet their needs. 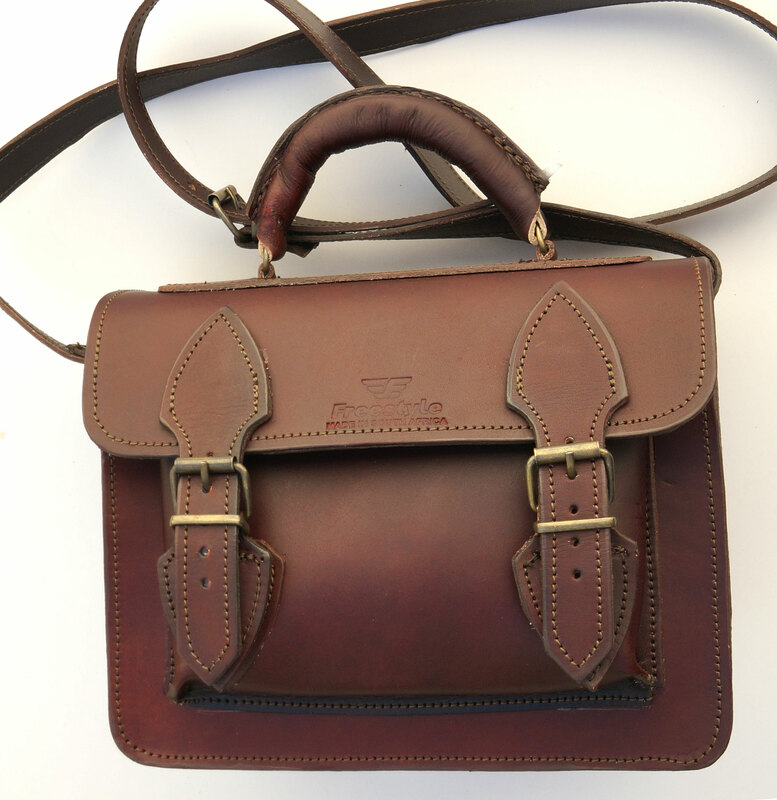 We are committed to the development and progress of South African genuine leather products that are locally produced and manufactured providing employment for many. 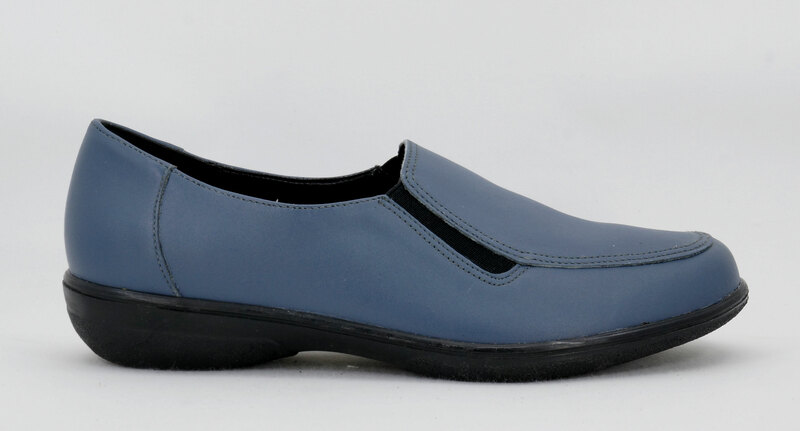 Situated in Plumstead with one ladies Shoe Store and one Men’s Shoe Store. 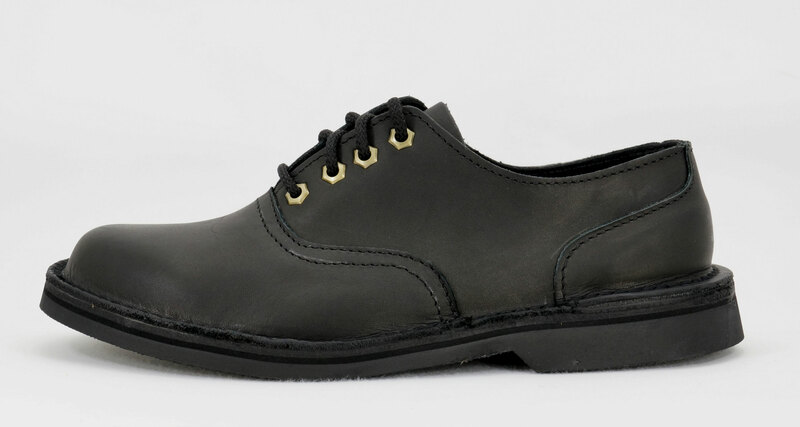 Genuine leather men’s shoes, genuine leather ladies shoes, handbags, belts, wallets and leather products manufactured and made in South Africa by South Africans. 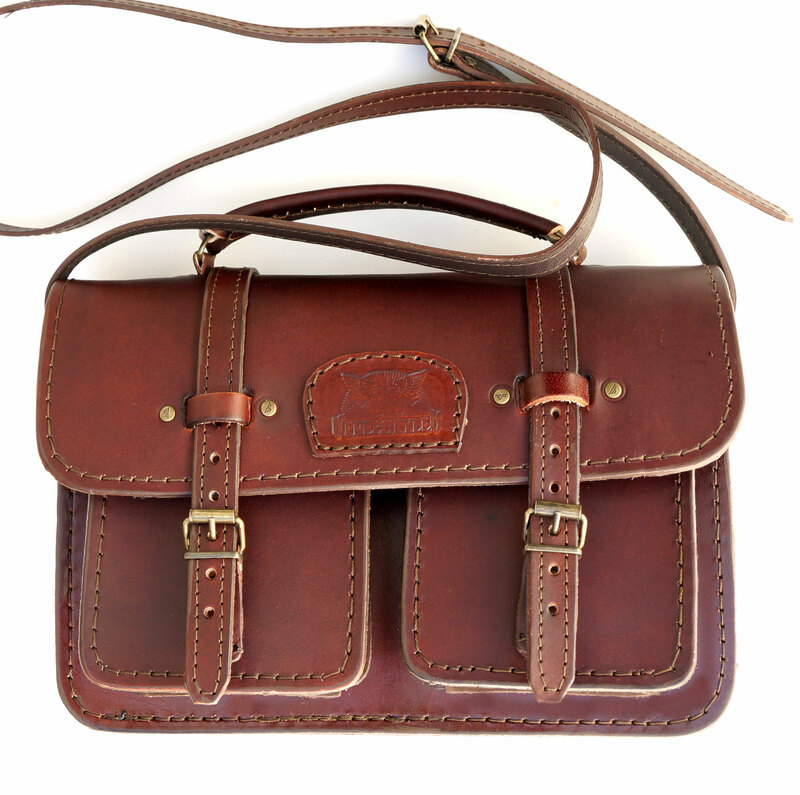 Our leather products are locally hand crafted in South Africa for quality and comfort. 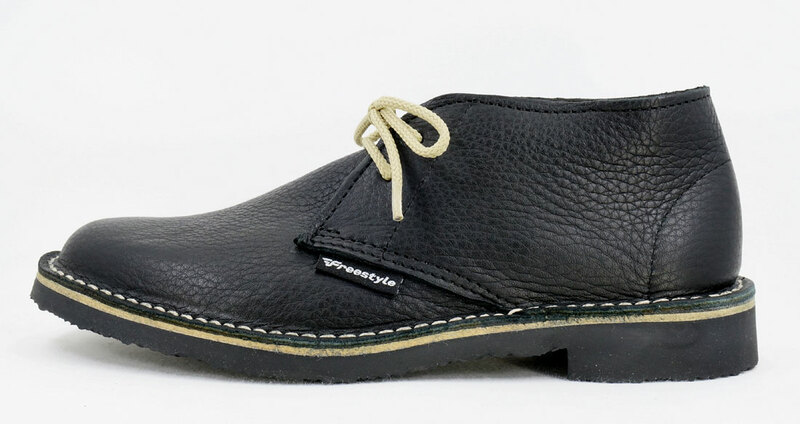 The Whatnot Shoes, aim to provide you with a quality leather footwear range meeting the need for style and extreme comfort. 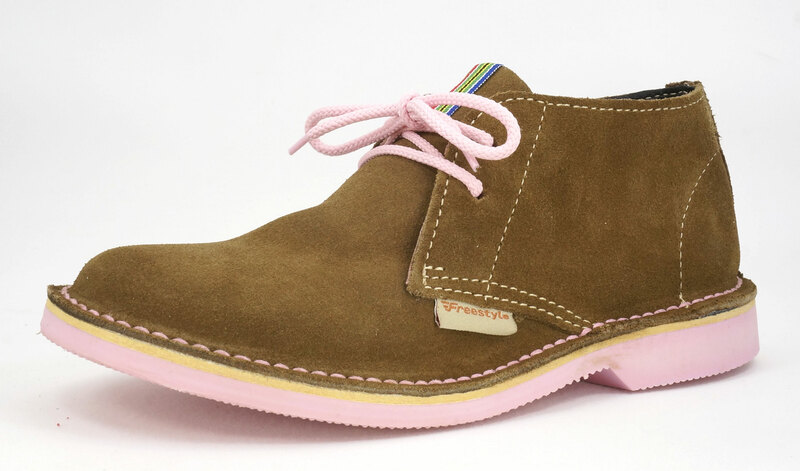 At The Whatnot Shoes, we believe in building South African branded products to boost the South African economy, and enriching the lives of the people of this country, by creating jobs. We will continue to strive to find new and innovative methods to maintain and improve the quality of our goods and services. 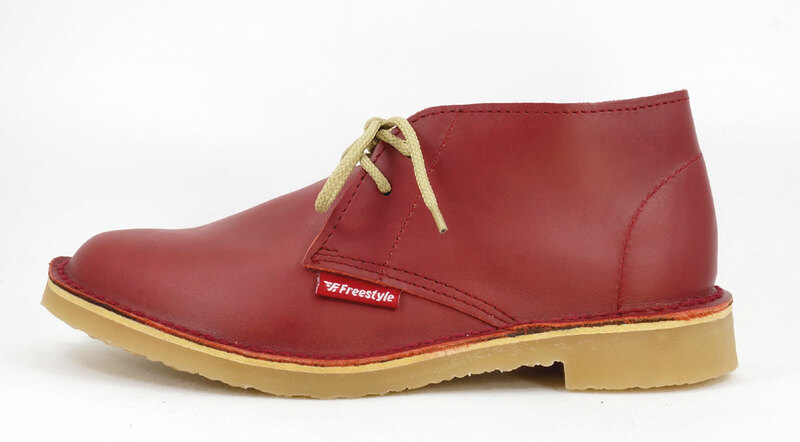 A large selection of our shoes is made of full grain leather, designed for supreme wear ability. 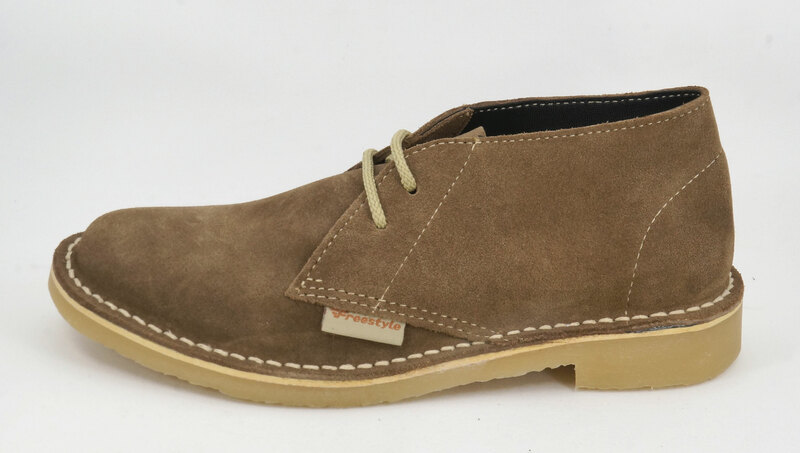 The Whatnot Shoe Stores in Plumstead can accommodate your every footwear need. 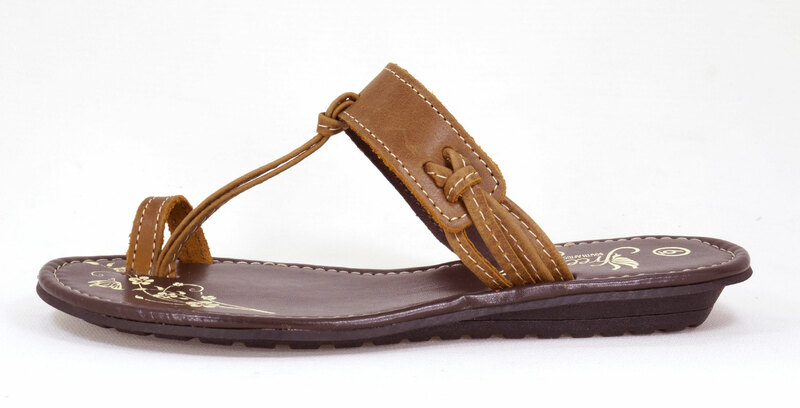 Be it rough and rugged boots for men, or dainty shoes and sandals for ladies. 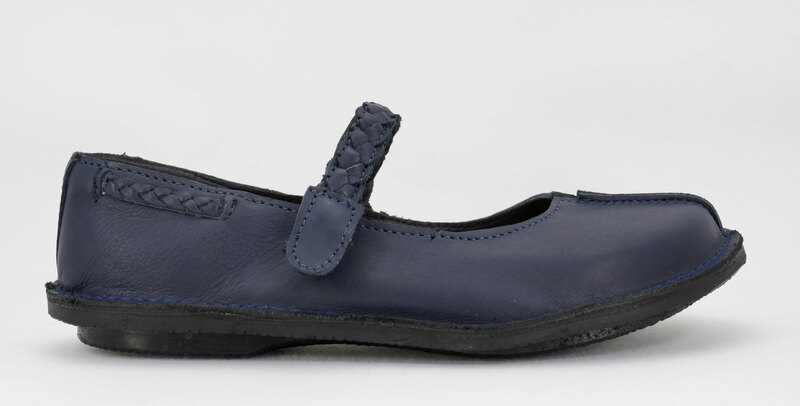 We also stock a small selection of kiddies genuine leather locally handcrafted shoes.Our range includes some well-known South African brands such as Tsonga, Natural Steps, Freestyle, Quayside and Newport. 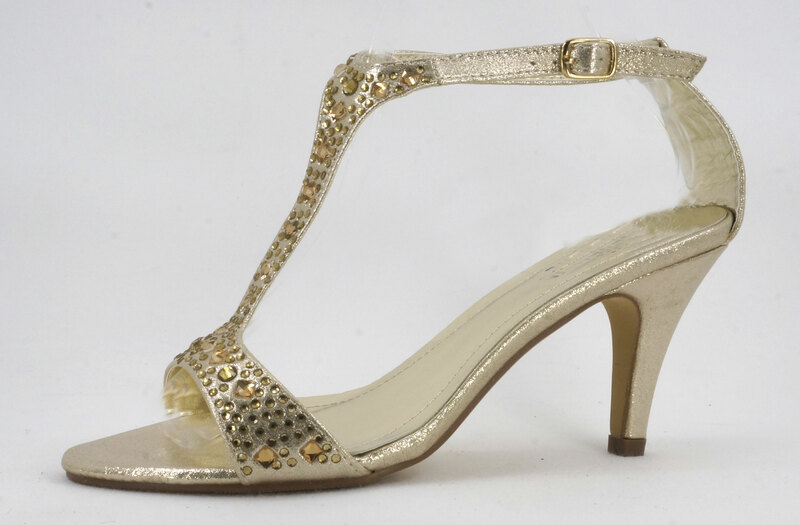 We have what you need for every occasion. It’s the place to treat your feet.